This property is 1 minute walk from the beach. 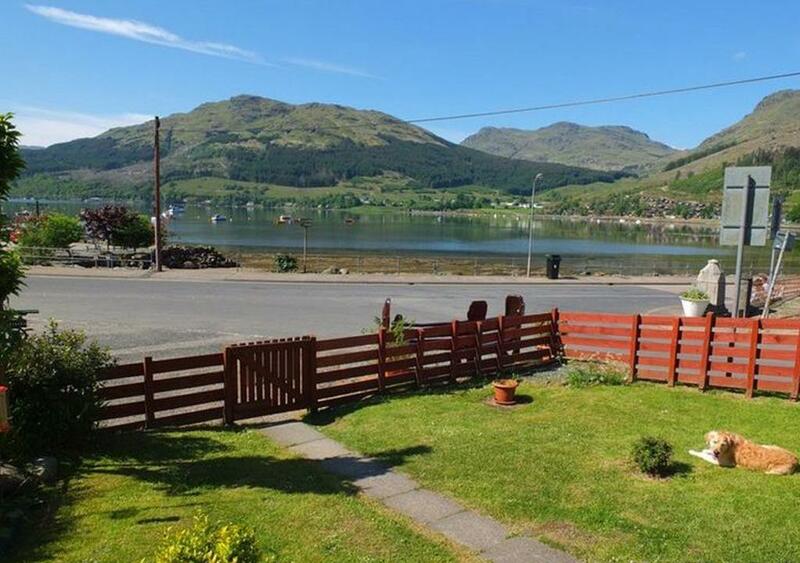 Situated in Lochgoilhead in the Argyll and Bute region, Armadale Cottage is a holiday home featuring free WiFi. Guests staying at this holiday home have access to a fully equipped kitchen and a patio. The holiday home has a satellite flat-screen TV. Oban is 56 miles from the holiday home, while Paisley is 46 miles away and Invereray is 20 miles away. Glasgow Airport is 45 miles away.